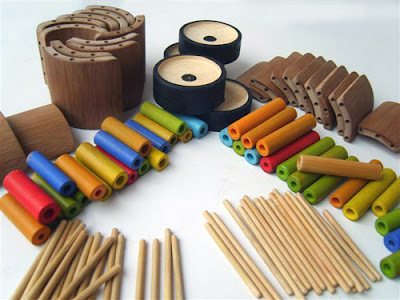 15 toy design students from Shenkar College were invited on a 2 week trip to China to develop bamboo toy prototypes for Ha-Pe International. 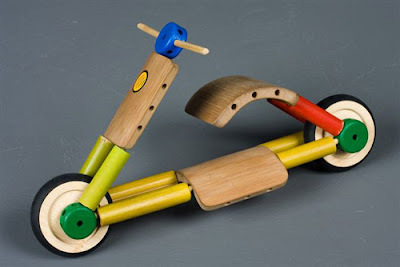 The most successful designs maximize bamboo's natural attributes rather than try to pretend it is wood. 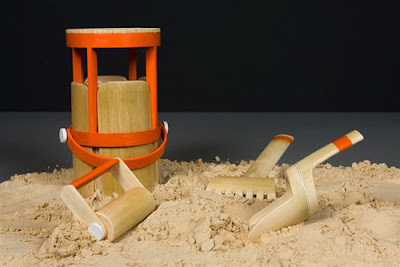 The sand bucket set is particularly wonderful.